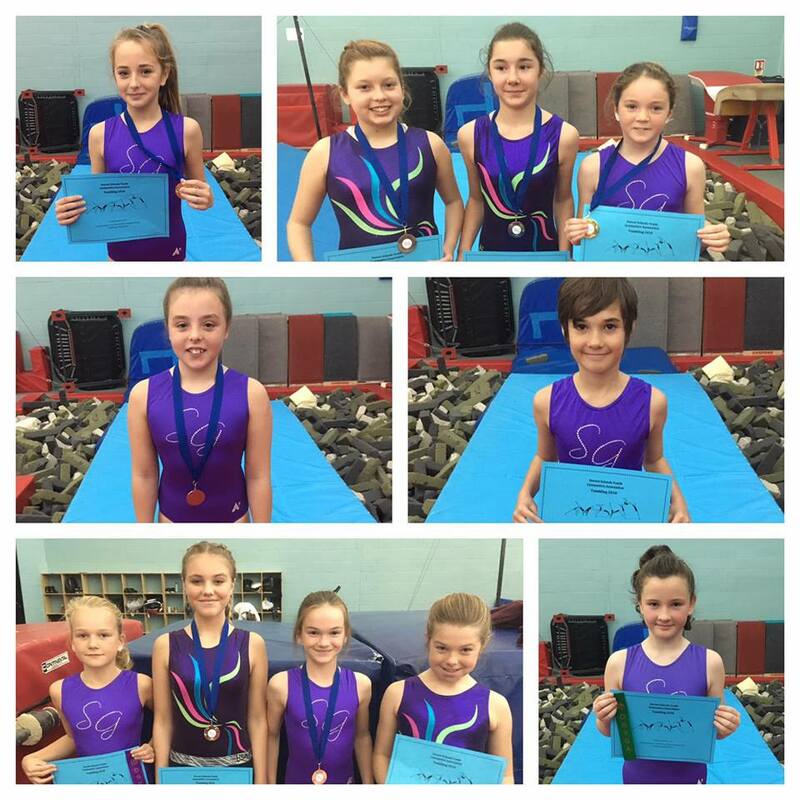 We would like to say a big well done to the gymnasts for working so hard and performing so well. Thanks to parents who were very patient in what was a long day of competition. Finally, we could not have entered the competition without the support of our club helper and judge, Ella and Chris who worked tirelessly assisting with scoring and judging.